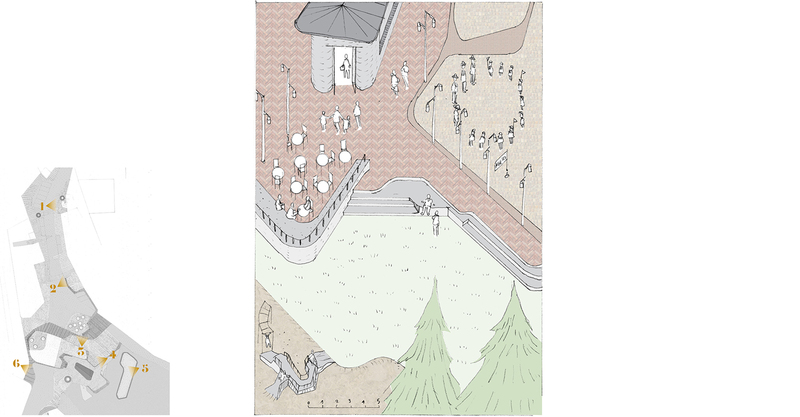 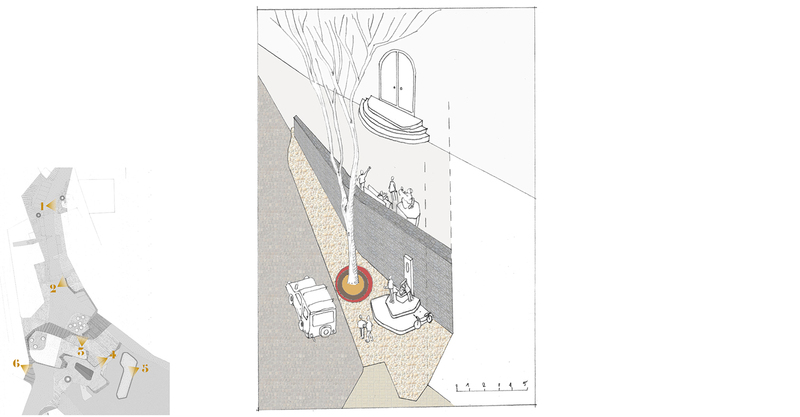 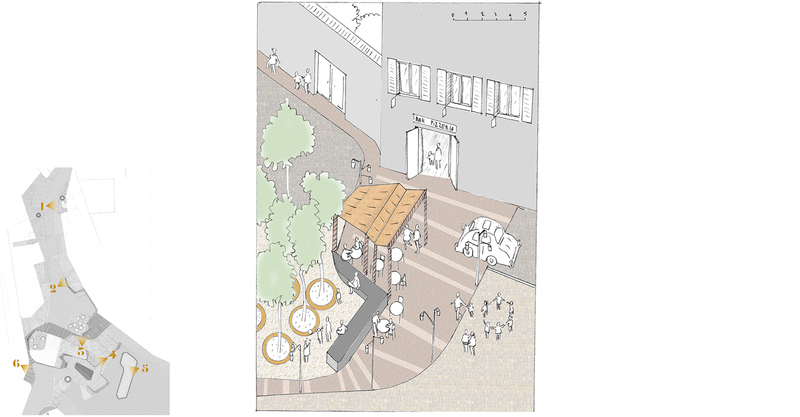 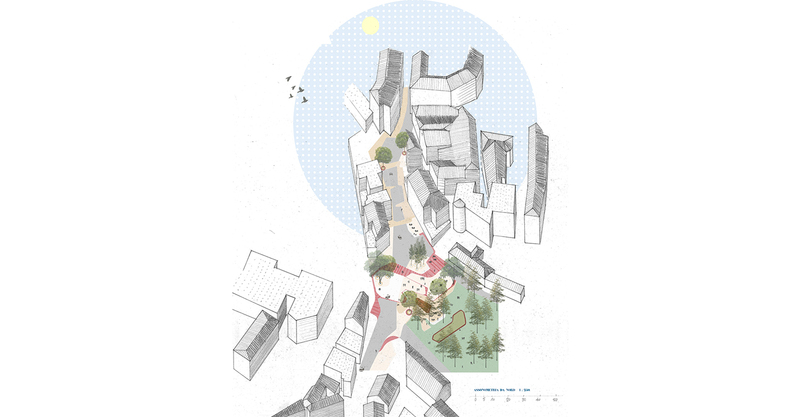 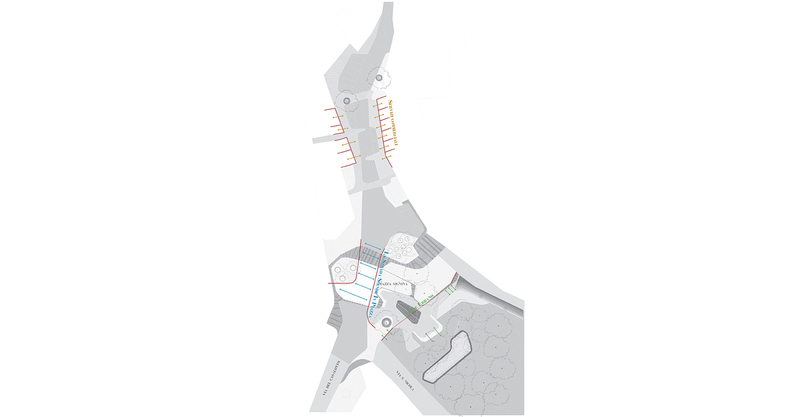 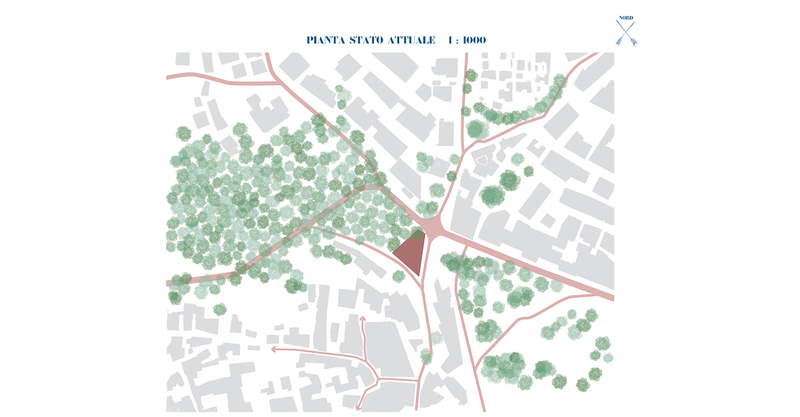 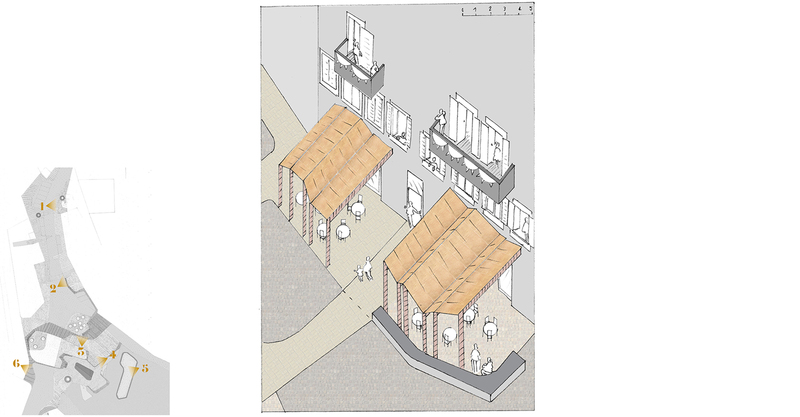 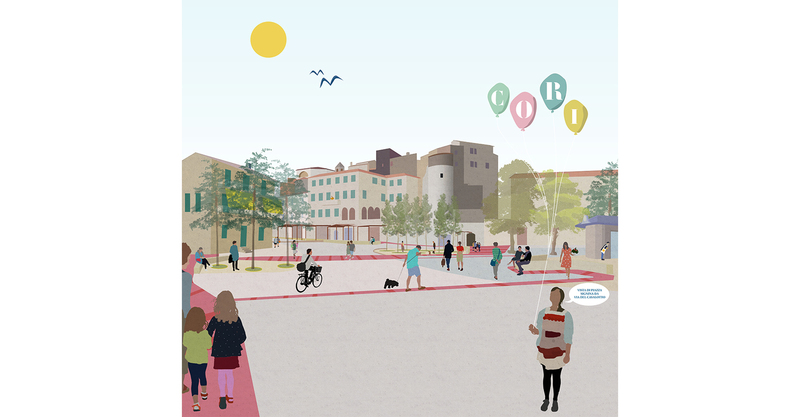 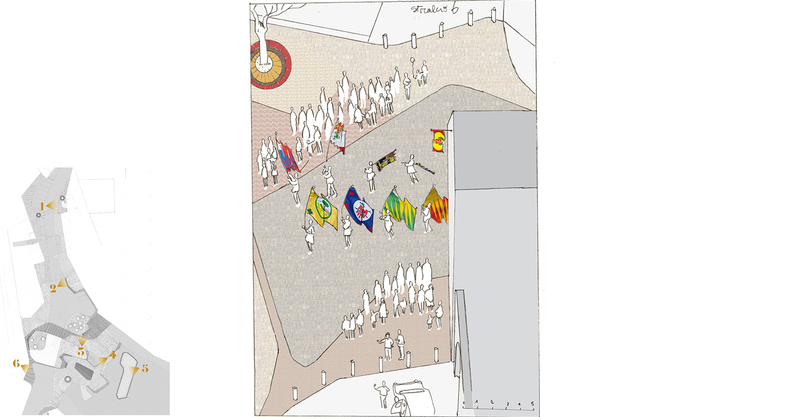 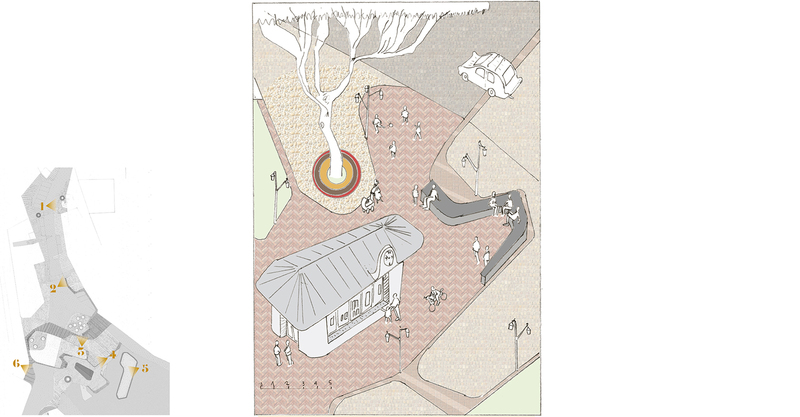 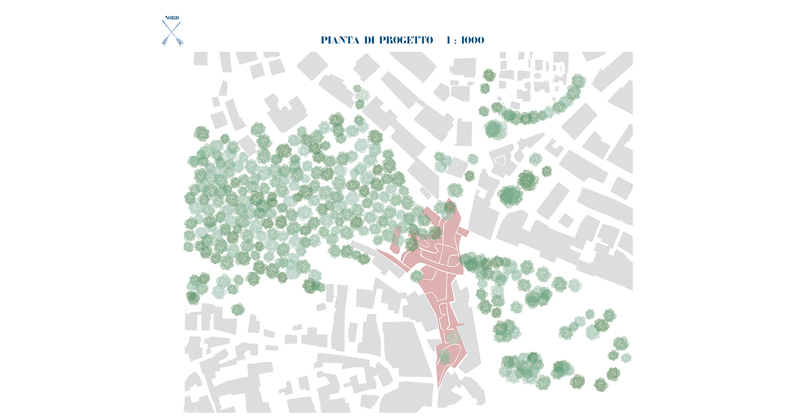 The project proposal wants to give greater imporance to the place of the square, understood as a space for social aggregation. 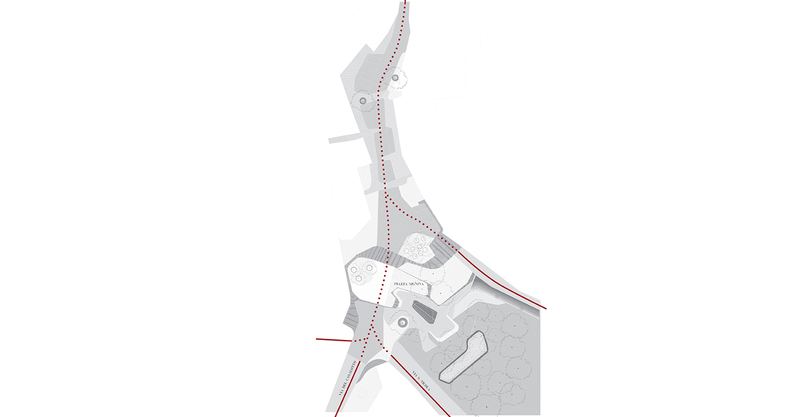 The spaces adjacent to the square, which in the current state are fragmented and isolated between them, protract and invade the surface of the road to rejoin the square. 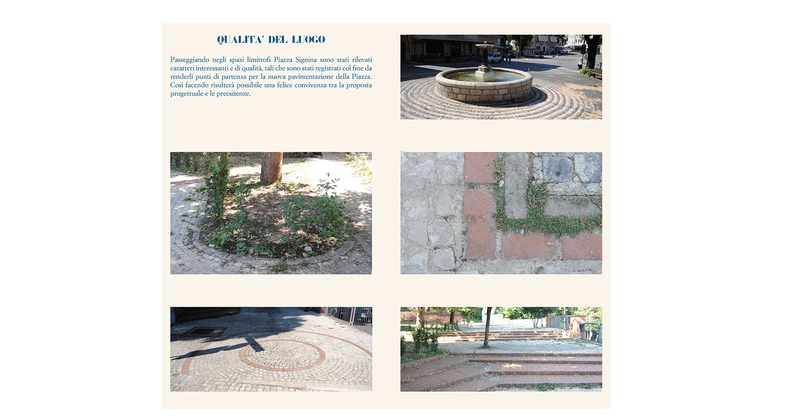 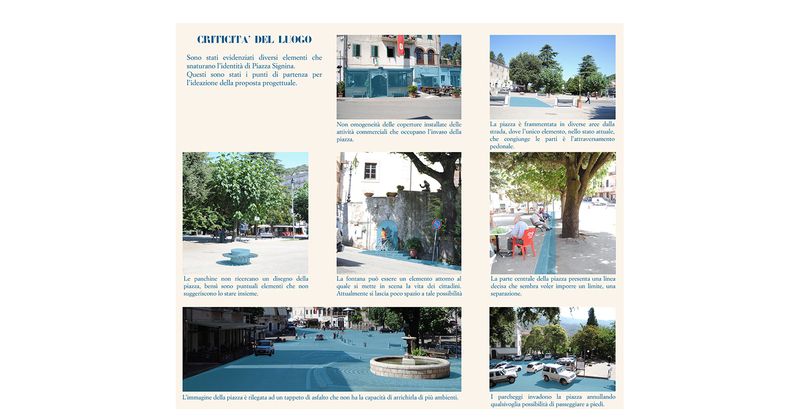 The materials and types applied for the design of the new image of Piazza Signina want to bring to memory the techniques and materials typical of the past to keep alive the imprint of those who lived those places before us. 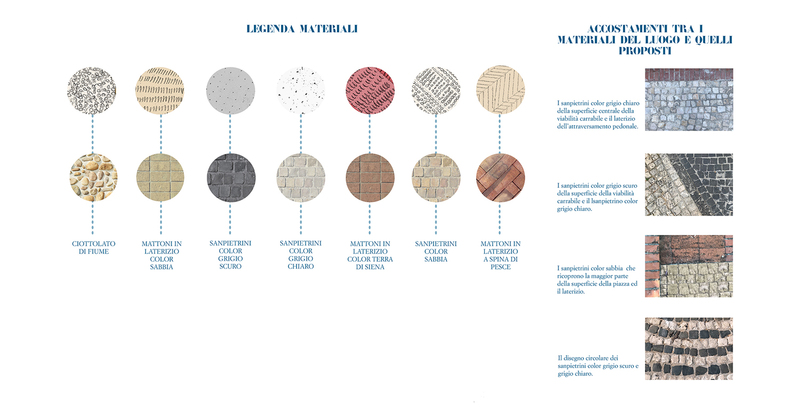 The materials used are the same materials that are found walking through the streets of the country.